Located close to the walled city centre, and surrounded by convenient shops and restaurants, Mercure Chiang Mai is a popular choice. 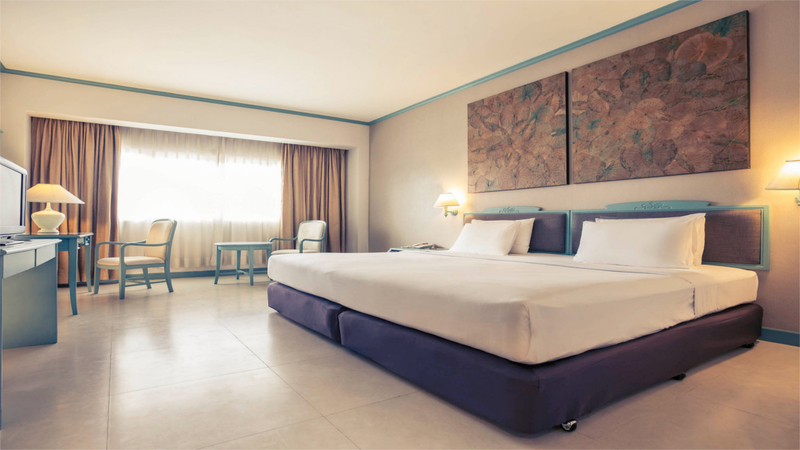 Featuring contemporary rooms and an all-day restaurant, it’s got everything required for a comfortable holiday base. Plus, there’s plenty of handy tuk-tuks on hand nearby so you can easily get around. Take some time out from exploring to relax in the outdoor swimming pool, that offers panoramic views of the area. 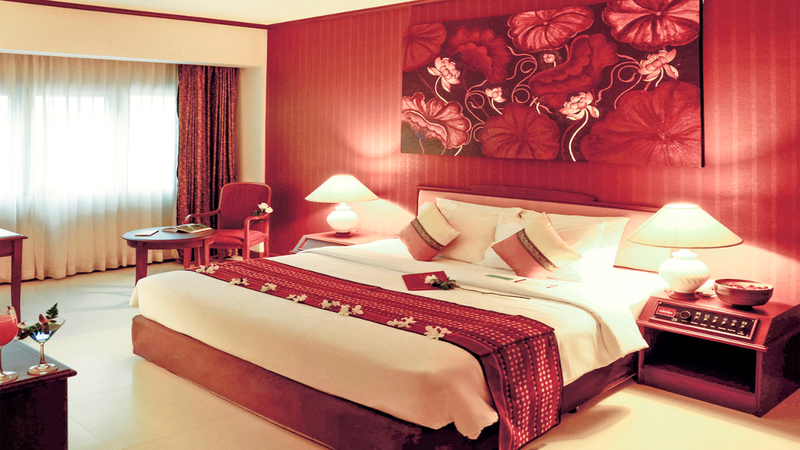 For a relaxing stay in Thailand’s northern capital, Mercure Chiang Mai has all the essentials covered. Chiang Mai isn’t near a beach, but it’s easy to combine a trip here with a retreat to one of Thailand’s beautiful islands in the south. Speak to one of our agents to find out more. 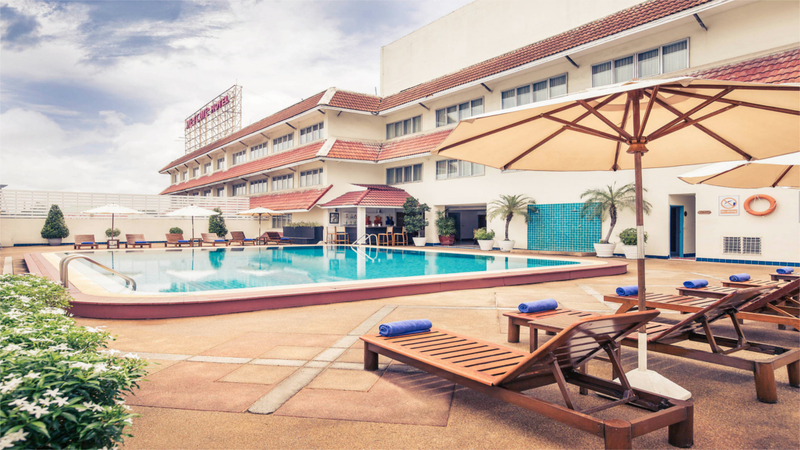 Mercure Chiang Mai hotel boasts an excellent location close to the old town, with numerous bars, restaurants and attractions within a 5 to 10-minute walk. 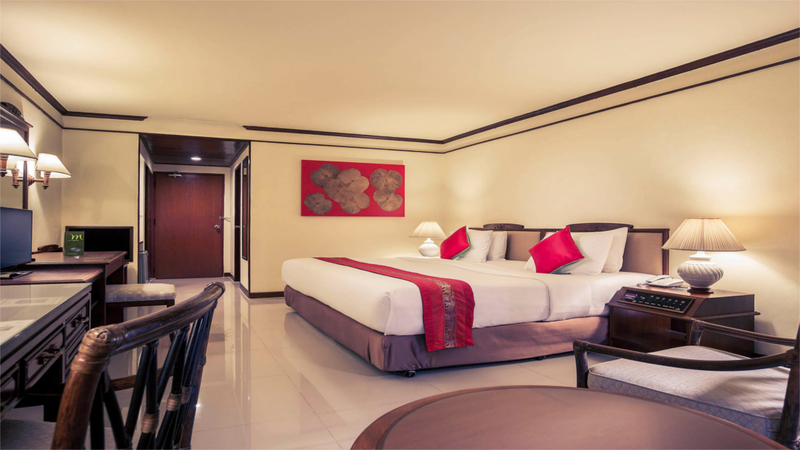 The hotel offers a shuttle service to the Night Market and Nimmanhaemin Road. Chiang Mai Train Station is about a 25-minute drive away. Chiang Mai International Airport is approximately 10 minutes’ drive from the Mercure Chiang Mai hotel.